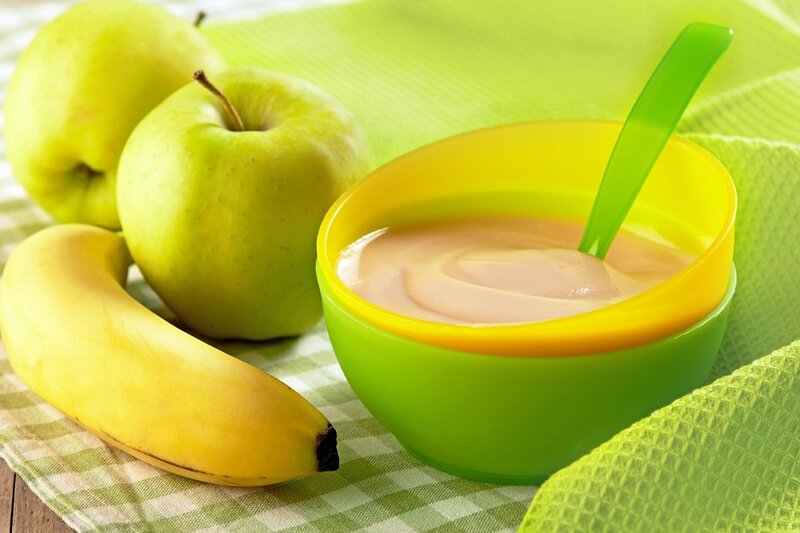 Organic baby foods are available in various delicious range to cater for dairy free, wheat free or gluten free needs. Various rice cereals and bircher muesli are also available. For full range available, contact us for complete brochure.